Speaker: Bill Frazer, Candidate for City Controller. "Houston's Financial Crises"
Mr. Frazer was raised in San Antonio and graduated from the University of Texas at Austin in 1973 with a BBA in Accounting. He began his accounting career in Houston as a staff accountant with Ernst & Ernst. He and his wife Jean, also a CPA, moved into the Ayrshire area 37 years ago. Their two children, Jennifer and Jeremy, attended HISD schools and graduated from Bellaire High School . Mr. Frazer has been a Certified Public Accountant since 1975. 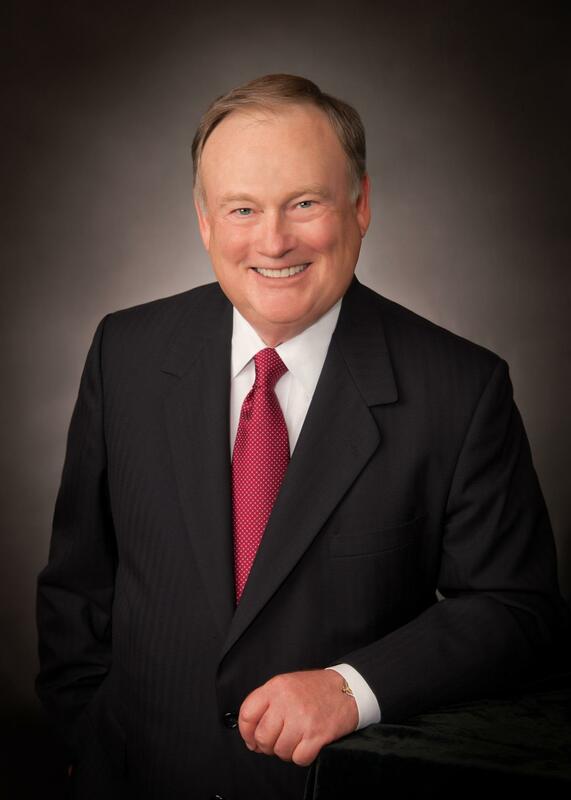 He is a past President of the Houston CPA Society and has served on the Board of Directors of the Texas Society of CPAs for the past 20 years. CPAs must meet stringent educational and professional requirements and are trained to establish effective business operations. They must adhere to strict state licensing guidelines that distinguish them from other accountants and professionals in the financial services industry, and they must abide by a strict code of professional ethics. Mr. Frazer is involved in his church and his community. He is a member of St. Martin’s Episcopal Church and has served on its Vestry and is currently a member of its Senior Council. He serves on the advisory committee of the Episcopal Diocese’s Camp Allen. He is actively involved in helping Volunteer Interfaith Caregivers-Southwest provide much needed transportation services to elderly Houstonians who can no longer drive. He has recently joined the Board of Directors of St. James House, a retirement community sponsored by the Episcopal Diocese of Texas to serve those who need housing and critical nursing care in their later years.